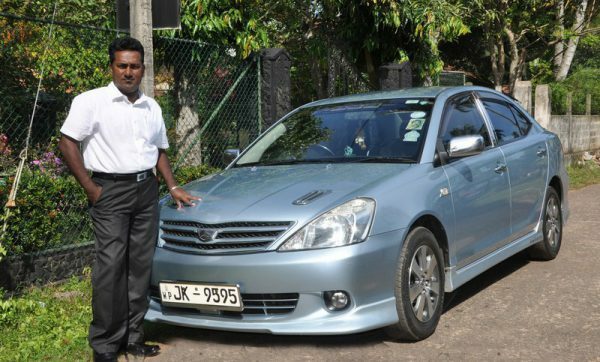 These are able to drive small groups of up to 7 persons normally in an air conditioned car or minivan. They can work independently or for a tour company. These are also able to drive and guide small groups, but in addition they can guide much larger groups on bus and coach tours. 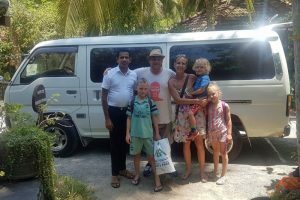 A larger tour operator will normally employ a separate driver to allow the guide to concentrate on speaking to the tourists. 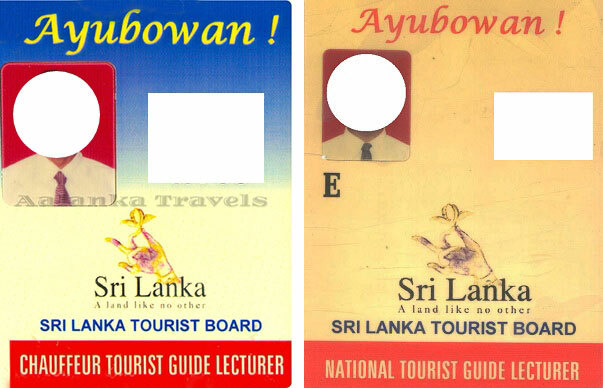 View the Tourist Guide Lecturers that are registered on our site.